I get tons of questions about my favourite kitchen goods. In “The Best Series,” I highlight my faves. I LOVE enamelware. It’s durable, classic, easy to clean and super-versatile. 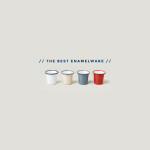 You’ll see enamelware pop-up time and time again on I am a Food Blog. There aren’t too, too many enamelware companies out there – the most well known, for good reason, is British-owned Falcon. 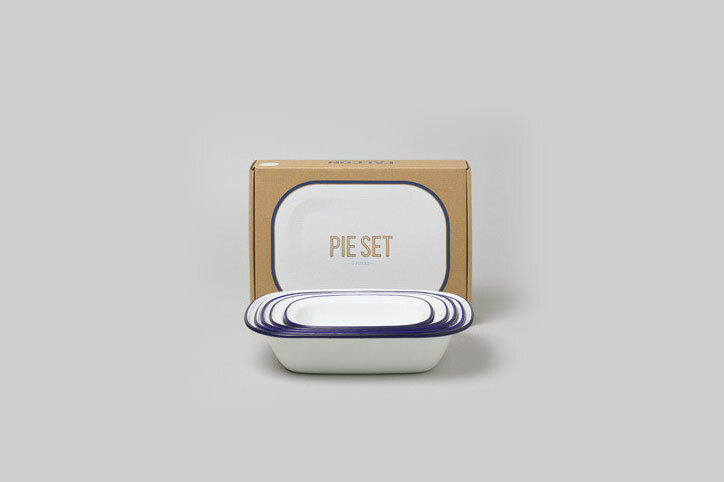 They’ve been around since 1920 and their classic pie set is something I truly covet. I have a couple of plates that I brought home with me from London (I use them ALL THE TIME) and if the luggage space was available I think I would have gone a little crazy. There aren’t any Falcon stores on this side of the pond, but Falcon ships internationally and in the US, Pigment ships as well. update: in 5-7 business days i will be the proud owner of a red falcon pie set. BOOM! @Molly OMG the red falcon pie set is on sale at anthro?! I’m so there. thanks michelle :D i’ve been meaning to do it for a while…finally got around to it! i don’t buy a lot of kitchen things so i don’t know how long it’s going to last, heehee. I bought it too. :) I can never resist sales! who doesn’t love a good sale!? woot! can’t wait to see them pop up on Local Haven!! If enamel does stain – like coffee stains for example – what’s the best way to get it sparkling white again? Justin…what the? 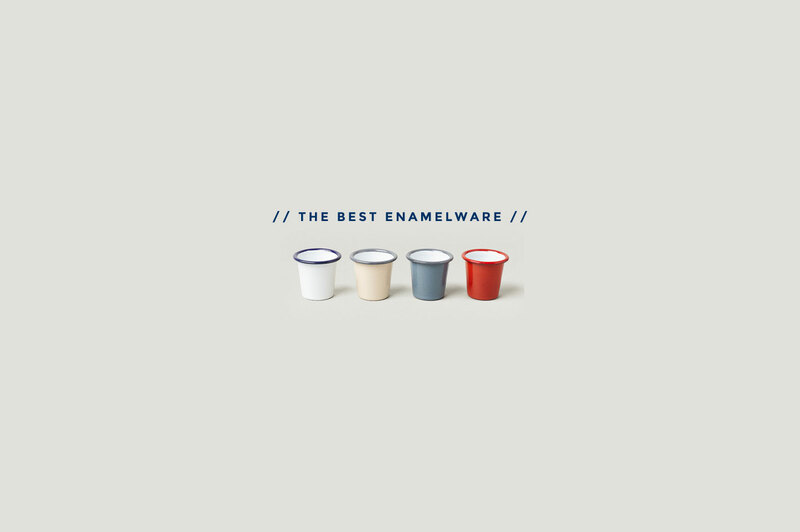 How did you get stains on your enamelware?! Are you still collecting ALL the Falcon mugs? So jealous that you can just walk over and buy some any time you want! I say use some baking soda, water and a soft cloth and scrub it out. It should work. Let me know if it doesn’t!